We have over 15 specialist sports turf drainage machinery products in our range. 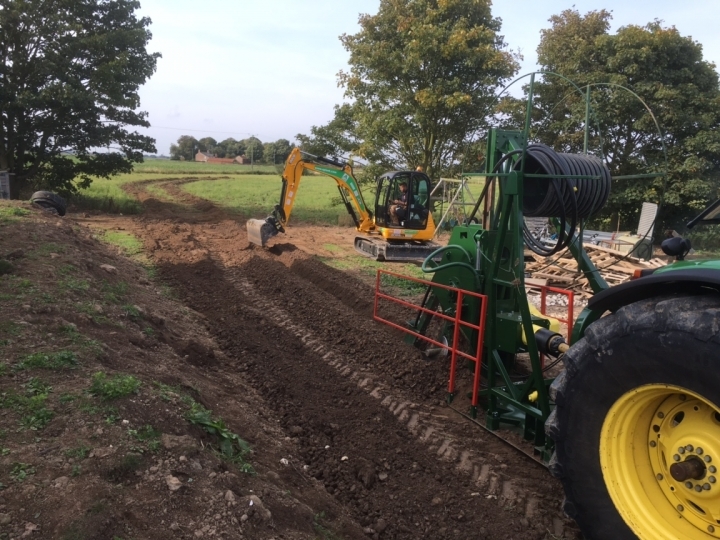 Each product is designed and built by us in the UK and, with nearly 60 years of combined experience in the drainage industry, we are confident that our machinery can solve most drainage problems. All of our products are available to buy, hire or hire with a skilled operator. Click here to find out more. We are experts in golf course drainage, with machinery and techniques which are so effective, the green or fairway can be back in use only 24 hours after the work has been completed! 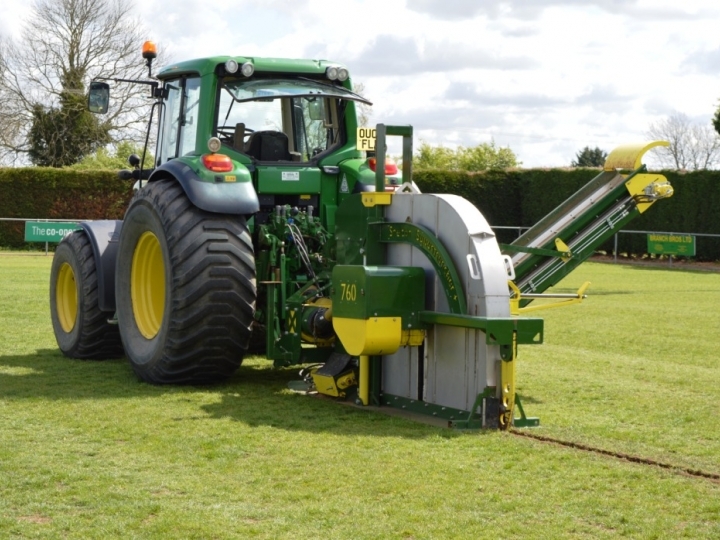 Our sportsturf drainage machinery products can solve drainage problems on many other playing surfaces, including football and rugby pitches, cricket grounds, racecourses, polo pitches, bowling greens, university, college and school sports fields and are also effectively used in landscaping. Shelton’s advanced drainage techniques can be installed quickly and with little disruption to the playing surface so in the vast majority of cases you can ‘drain today and play tomorrow’. Standard machines are usually available from stock or bespoke machines can be built to order so if you have any special requirements for your machine they may be accommodated. We also operate a policy of continuous improvement to ensure that our machinery remains absolutely at the top of its game. Don't just take our word for it. Many of our machines are award winners. Click here to see what we have won. We also regularly have used machinery for sale. This machinery is either ex-hire or part exchanged. Click here to see our used machinery for sale. Please have a look around our website. If you have any questions about you drainage needs or any of our products please don’t hesitate to contact us.